"...Pariah is an intelligent account of regret, forgiveness and acceptance that transcends its surface-level components of atmospheric rock and impassioned post-harcore." 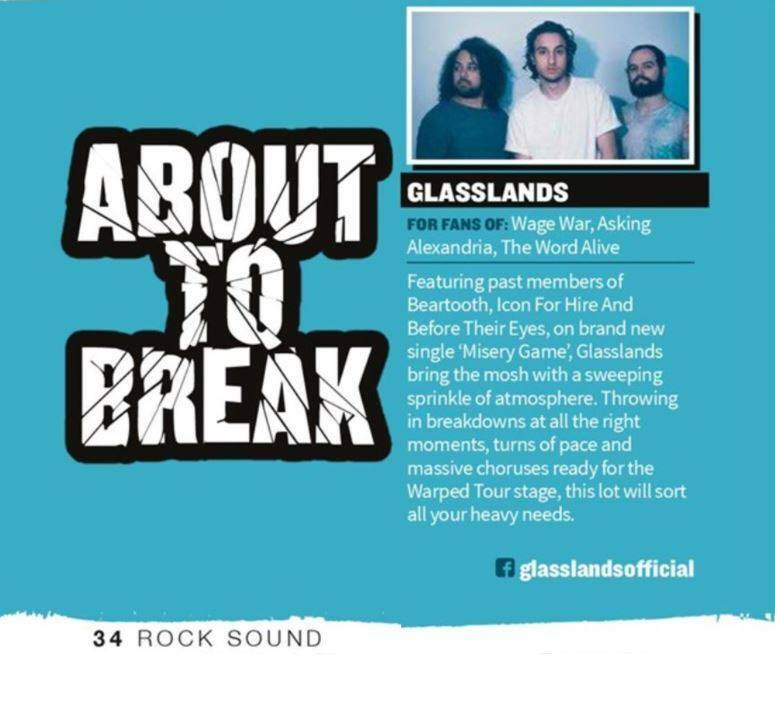 "...Glasslands' entire first album is worthy of commendation. They're really that good." "... an enthusiastic and deeply symmetric testimony of artistic proficiency, strengthened by the confluence of a turbulent, but natural musical talent." "It’s thoughtful, measured, and mature in construction .